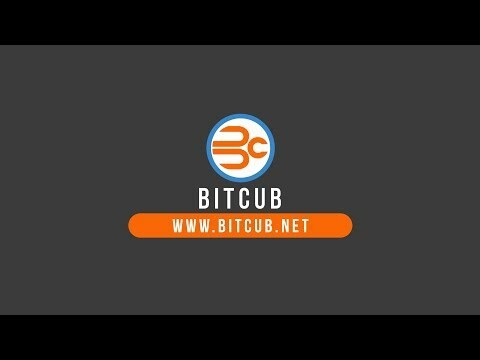 BITCUB is a new blockchain platform specifically designed for community focused financial organisations (CFFOs). This includes Credit Unions, Building Societies, Community Development Organisations and Community Focused Banks. BITCUB technology will save your organisation up to 30% on admin costs and greatly address internal inefficiencies. The powerful combination of a secure and compliant blockchain with our BITCUB AI engine matches your individual requirements with only the very best proven solutions. BITCUB also assists in attracting new customers with a quick on-boarding process and multiple access channels.